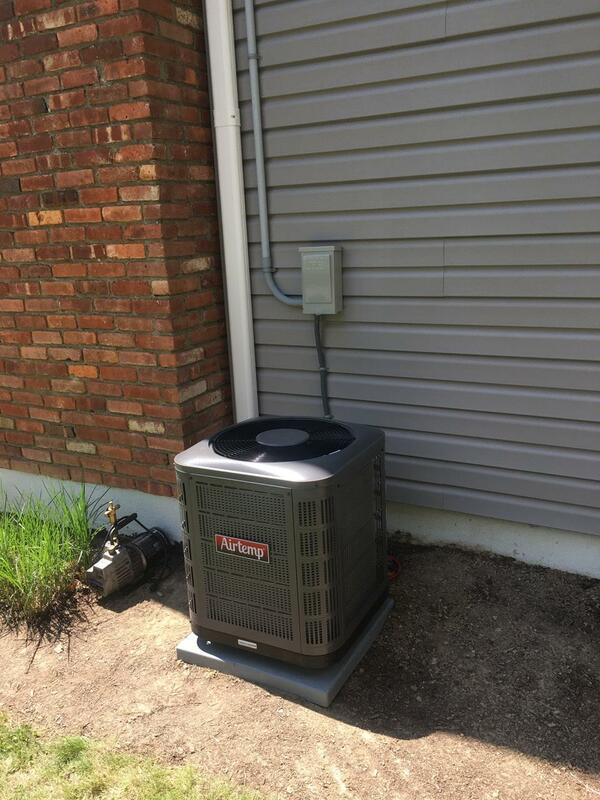 Chill out with air conditioning maintenance and installation work by McCourt Heating and Cooling, LLC. 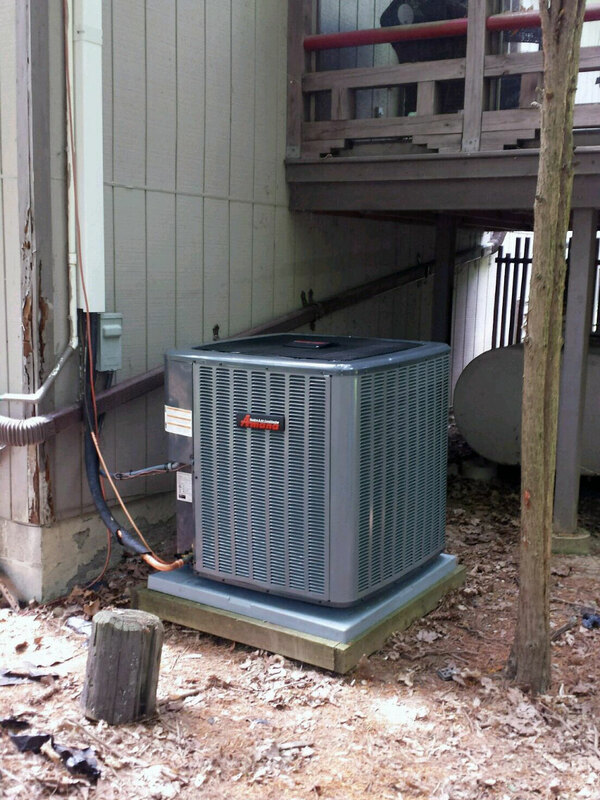 We keep your home cool as a cucumber with our work on central A/C and ductless systems. 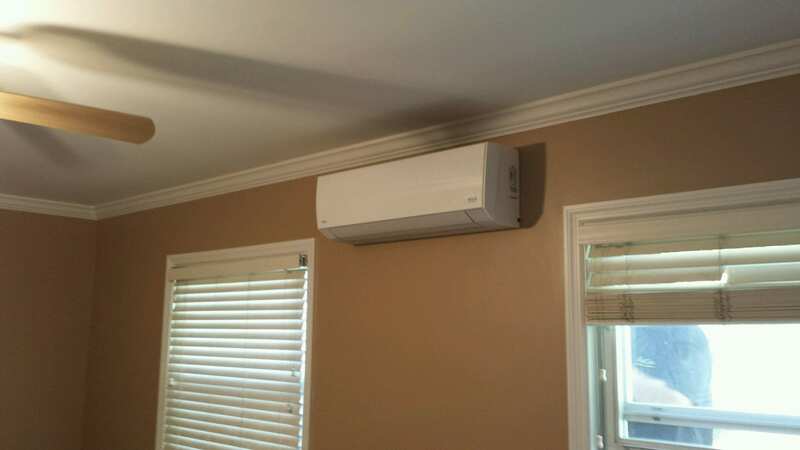 Discover the ductless difference with super-quiet ductless air conditioning. These systems are the preferred choice and come with wireless remotes. 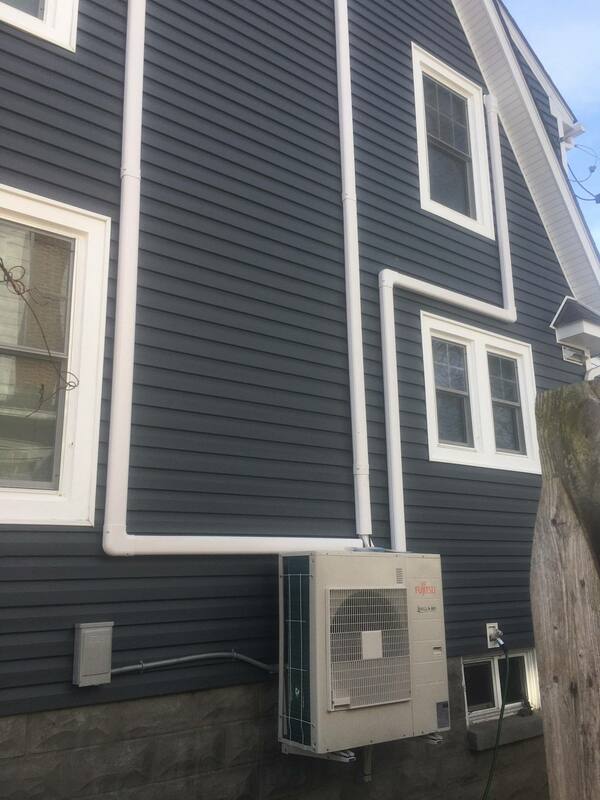 Ask us about installing yours today! Spread fresh air throughout your house so you don’t end up with a stagnant indoor climate. We take care of your indoor air quality with whole-house media filters, UV lights, humidifiers and dehumidifiers. ERV and HRV systems are also available.